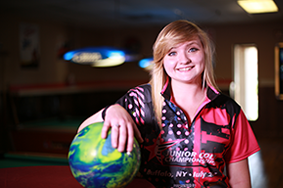 Whether you’re new to the sport or a seasoned bowler, Zeppoz makes it easy to find the league to match your interests and skill level. With family, kids, senior, specialty leagues and more — we’ve got a league for everyone! Invite a group of family, friends or co-workers and we’ll help you start your own league. If you do not have a team we can place you with others looking to make a team, and in the type of league that best fits you. 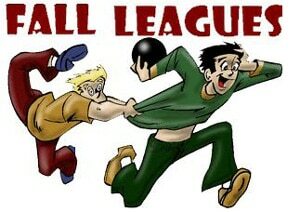 We have a league format that is just right for you! Millions of American bowl in leagues every week – are you ready to give league bowling a try? Call us or fill out the form on this page for more info. Fall Leagues Are Now Forming! A league for every bowler of every skill level. There is a league on every day, so we are sure that one league will fit into everyone’s schedule. Take a look a the schedule and fill in the form below to sign up for a league, so you don’t miss out on the fun!